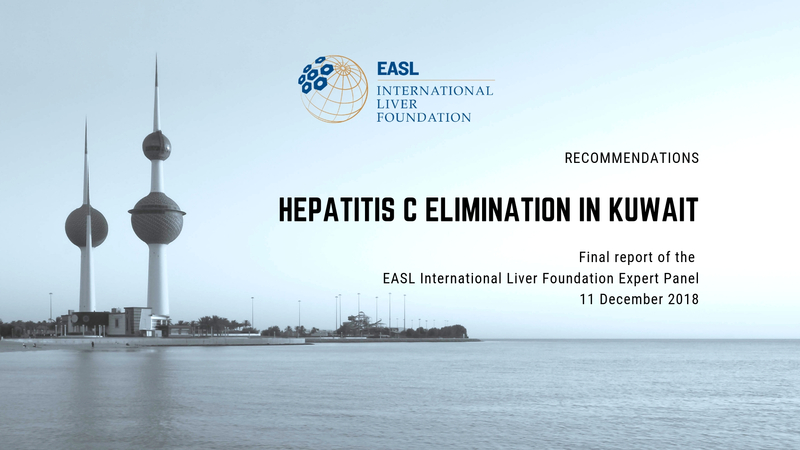 This one-day workshop entitled “Viral Hepatitis Elimination in PWID: A Roadmap to Elimination in Italy” is co-organised by EASL International Liver Foundation (EILF) and the San Patrignano Community and will bring together leading experts in viral hepatitis, the drug treatment community in Italy and key stakeholders such as government officials, industry representatives, patient organisations and scientific societies. 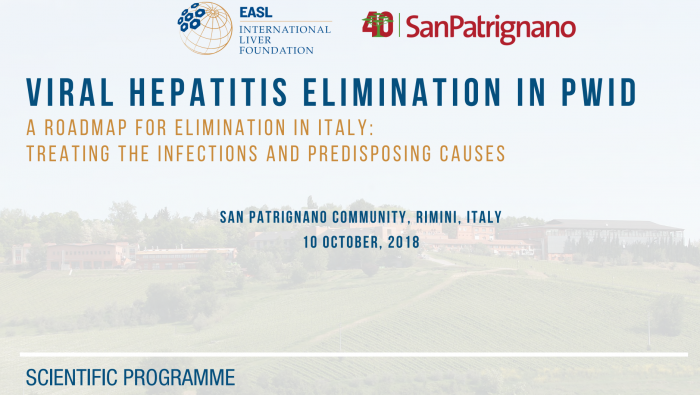 The programme, presented by international experts, aims to provide the latest updates on viral hepatitis treatment in PWID while providing participants with the unique opportunity to network and exchange experiences and ideas for viral hepatitis elimination among people who inject drugs (PWID) in Italy. 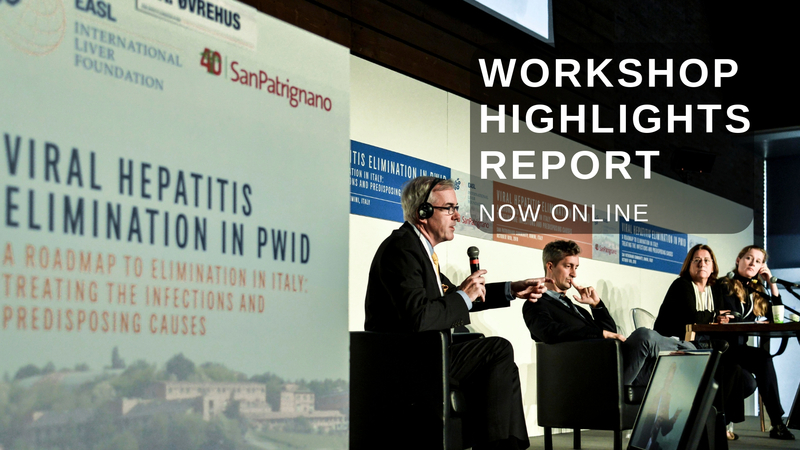 Bringing all the stakeholders together, this workshop aims to not only kick-start the call to action for viral hepatitis elimination in PWID in Italy but to also generate a multi-stakeholder plan of action to turn this vision into reality. 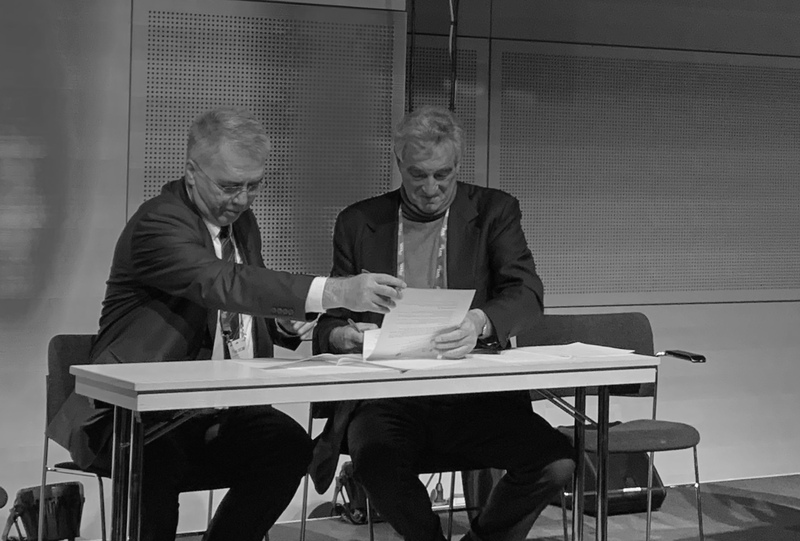 We look forward to welcoming you to San Patrignano, Italy on 10 October 2018!